Call our staff at 1-650-991-2222.... Monday - Friday / 10am - 5pm PST for assistance. 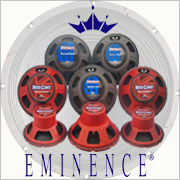 Get the complete system with PA Speaker Packages put together by MusicESP. 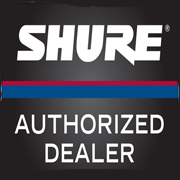 We’ve combined many of our best audio essentials including PA Speakers, Subwoofers and Guitar Cabinets into packages for your shopping convenience. 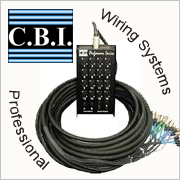 If you’re new to audio equipment PA Speaker Packages are a great starting point. Get all the basics you need to start assembling the perfect audio sound system. 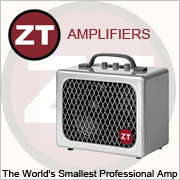 PA Speaker packages are great for bands, churches, home audio, DJ’s and more. Pick your favorite PA Speaker Package now!